The "One star hotel" will feature "staff with attitude, loud neighbours, the freshest sneakers as standard and all-nighters in shoebox rooms". 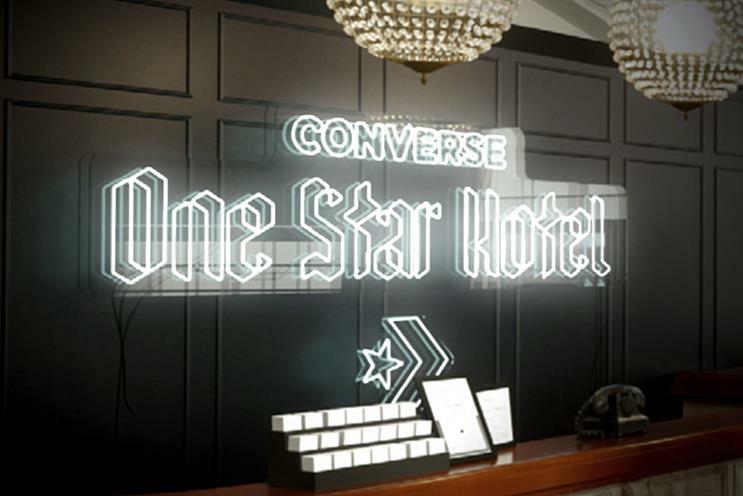 The "One star hotel" will be open on 16 and 17 February in London's Shoreditch. The design has been created by Hotel and the experience will be delivered by XYZ.